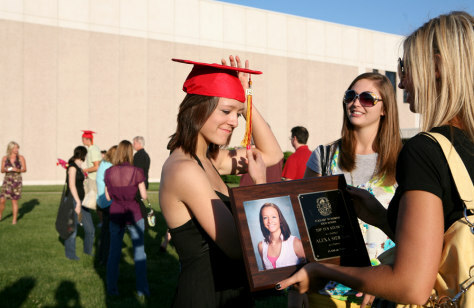 Alexa Sieracki, 16, graduated early from Elkhart Memorial High School. Alexa was accepted to the Resident Honors Program at the University of Southern California in Los Angeles. Being able to pay for the prestigious program was a question for Alexa's family this spring.